As a parent I am really impressed by the latest incarnation of the Raspberry Pi. The Raspberry Pi 3 with it’s significant advancement in processor performance and the additional USB ports coupled with on board WIFI now make this a very capable little computer. I liked the previous incarnations (I have most of them) but the difference between this version and my previous models is the fact that my Raspberry Pi 3 has been commondeered by my 5 year old daughter. What is important to me are not the same things as those which are important to my daughter. So whilst I am happy about all the GPIO and programming possibilities or it’s ability to be set up as a mini server we can get to those things in time. My daughter has more modest but equally as important computing needs. She is just learning to read and write has loved the fact that Libre Office is installed. I’ve installed CUPS so the printer is also available but she is now happily typing her own little stories on a computer which is not an iPad and learning keyboard skills and mouse control too. She also loves paint programs like RM Colour Magic which they still love to use at school (some old software is still worth having.) To fill this gap I installed Tux Paint. This has also been a big hit with it’s stamps, shapes, brush shapes and easy to use colour pallette. Many happy hours have been spent using these two pieces of software. 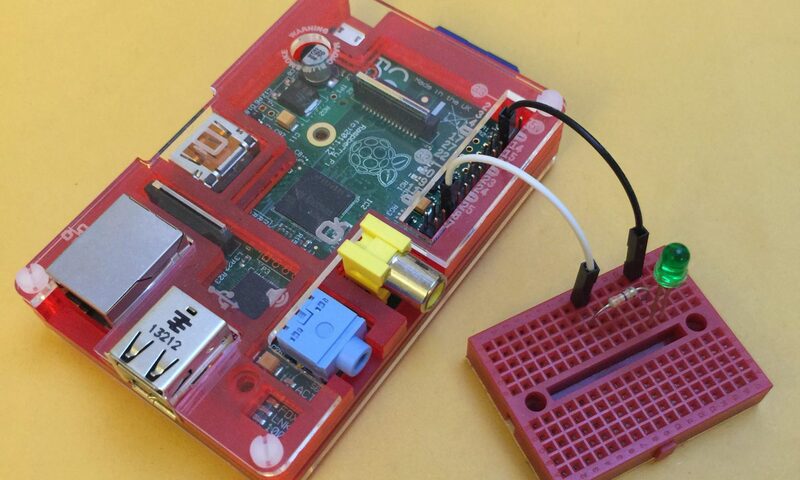 By the time you then add scratch programming with Daddy and making geometric patterns or programming simple games (yes, Daddy’s a Computing Teacher) then the possibility of things which you can now do with a Raspberry Pi 3 make this little computer very desirable.